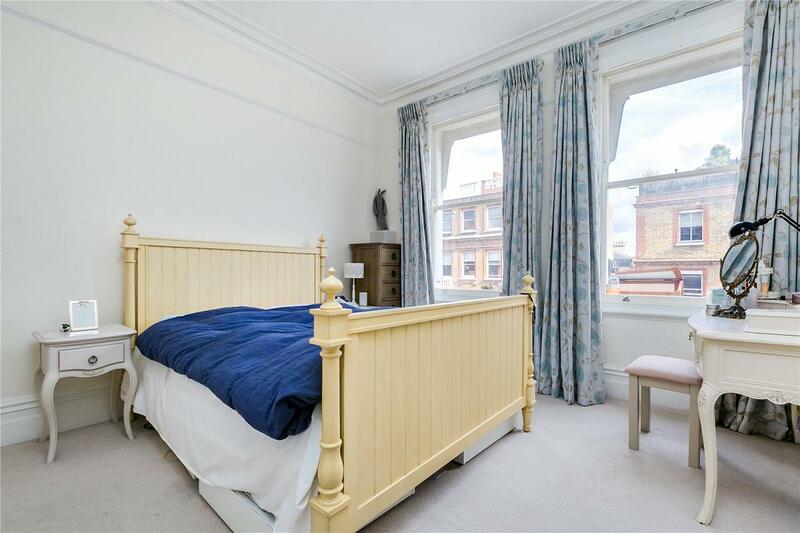 A stunning TWO BEDROOM apartment on the FIRST & SECOND FLOORS of this beautiful Victorian period building. 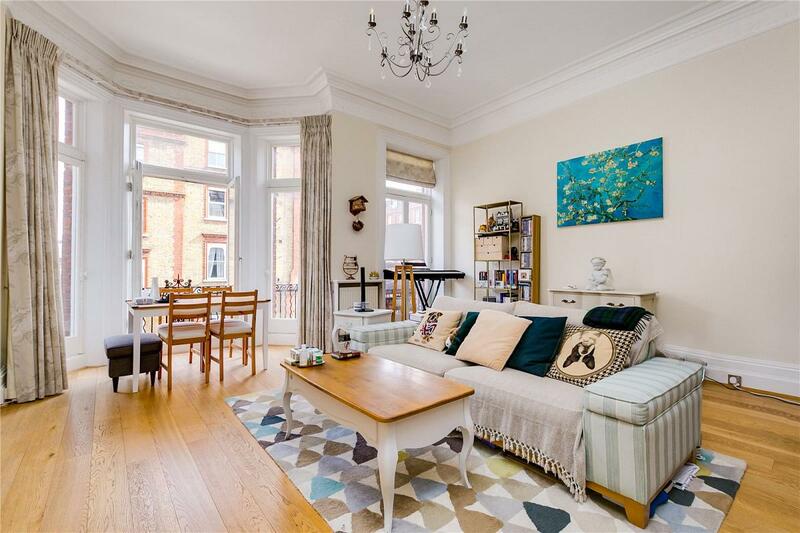 This apartment boasts high ceilings and large floor to ceiling windows in the reception room; offering great volumes and an abundance of natural light throughout. 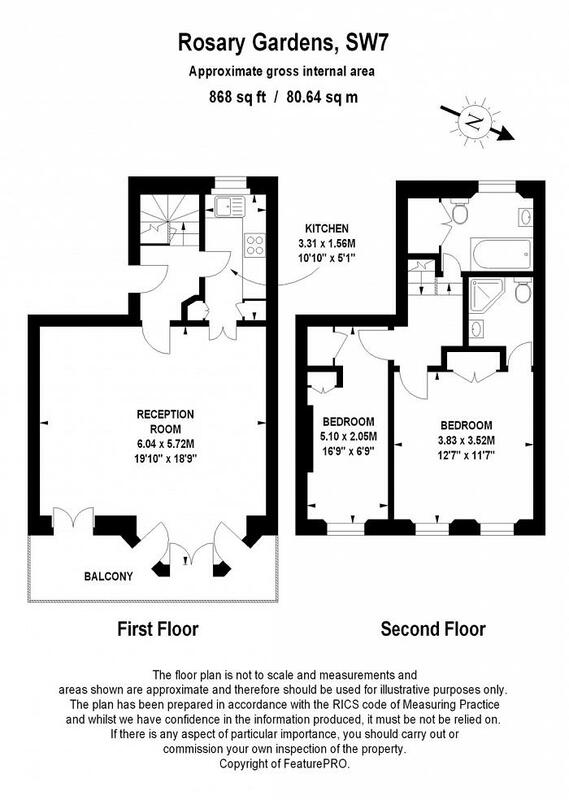 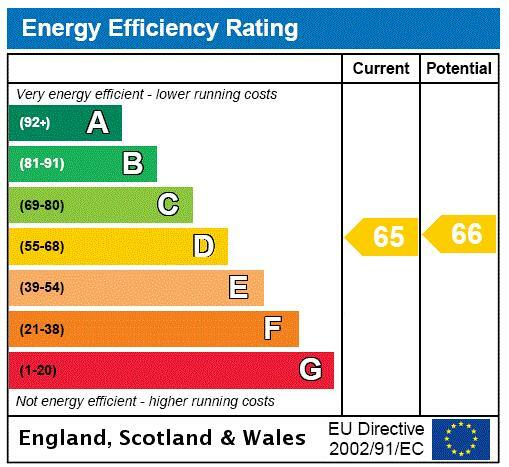 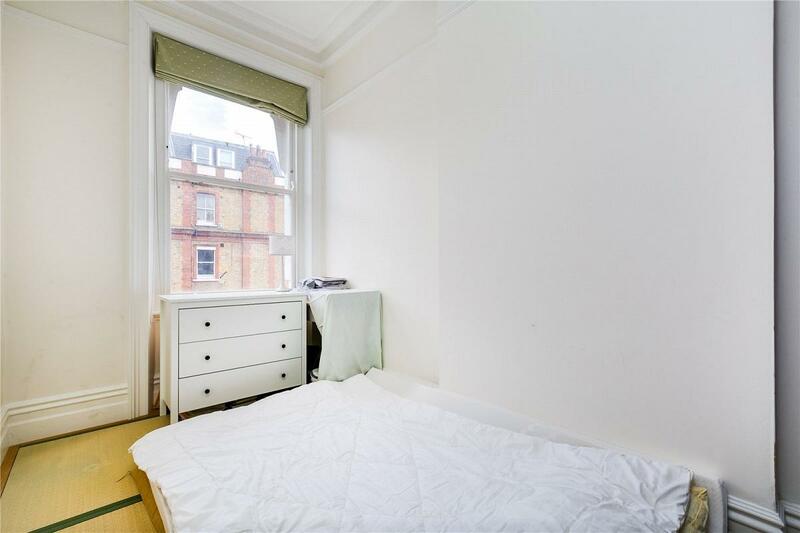 This property further benefits from a balcony to the front of the building. 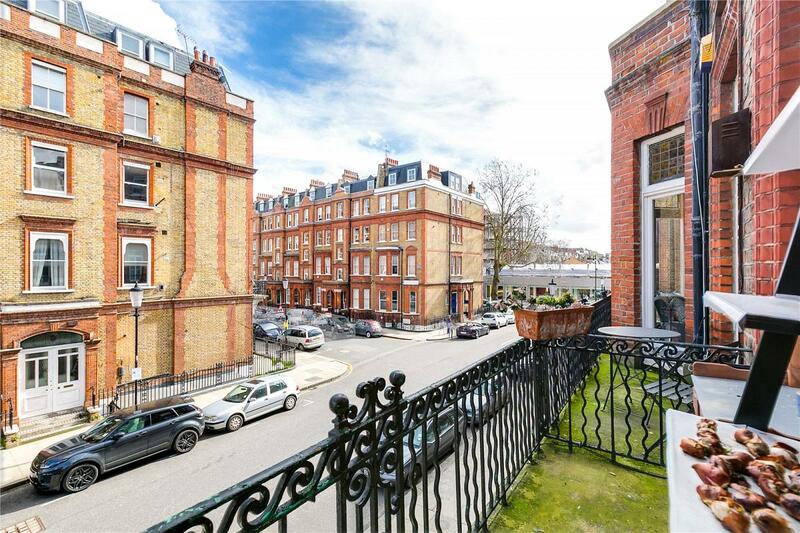 Rosary Gardens is one of the most popular streets in South Kensington. 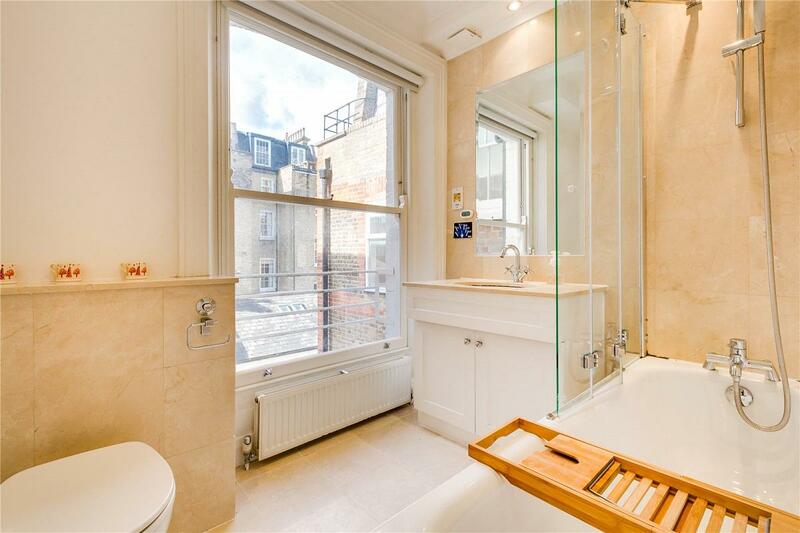 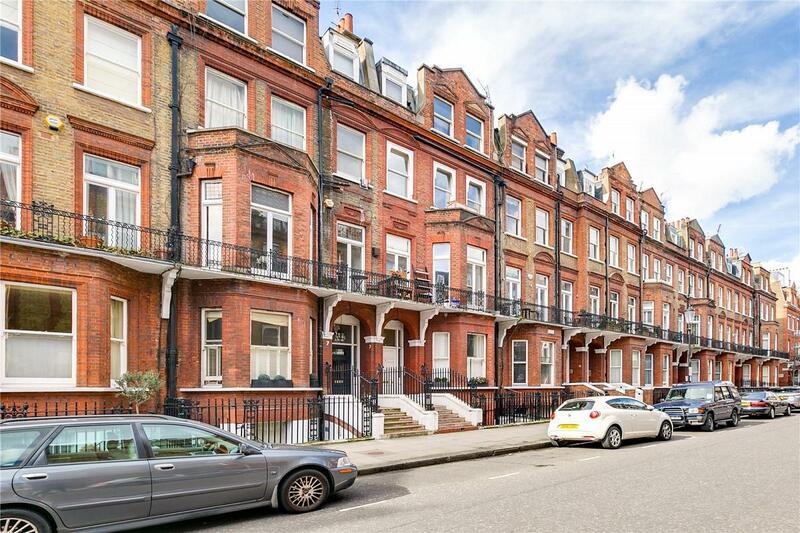 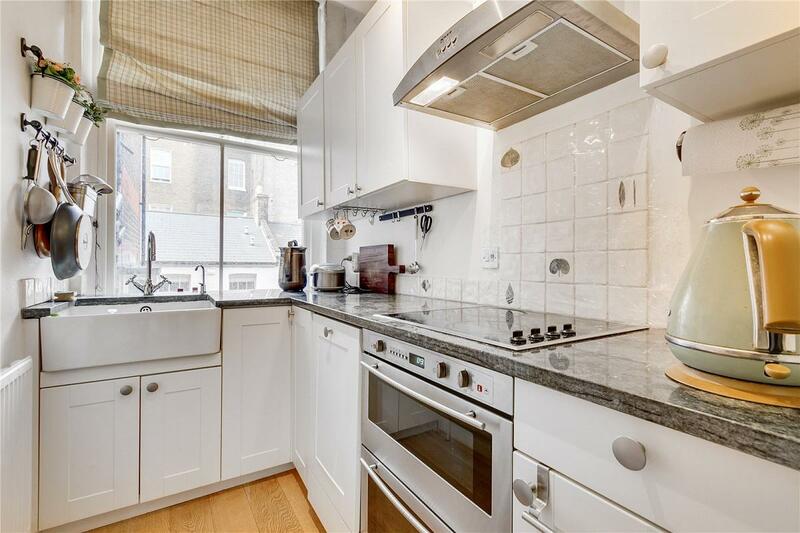 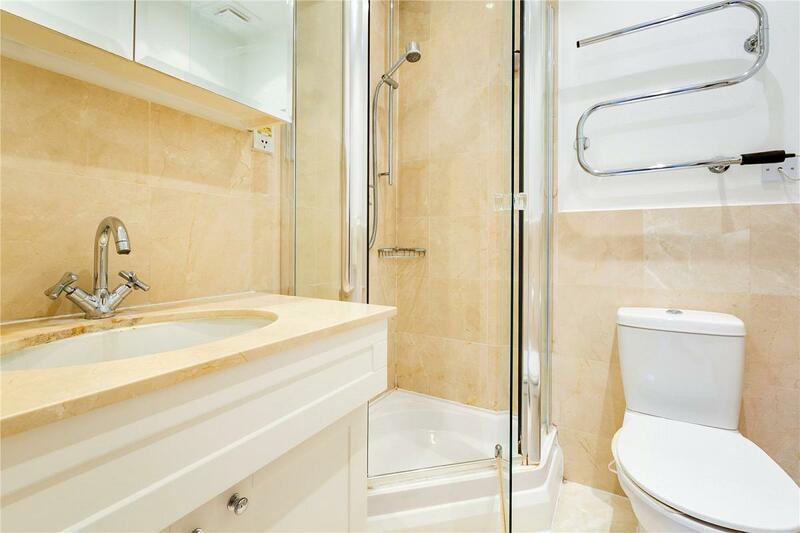 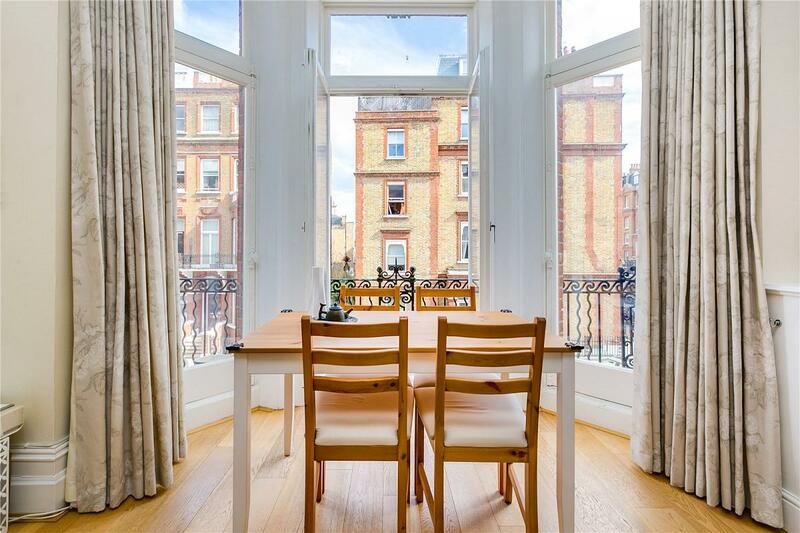 Situated to the west of Hereford Square, it is close to many excellent shops, bars and restaurants, as well as South Kensington and Gloucester Road Underground Stations, (District, Circle and the Piccadilly Lines).